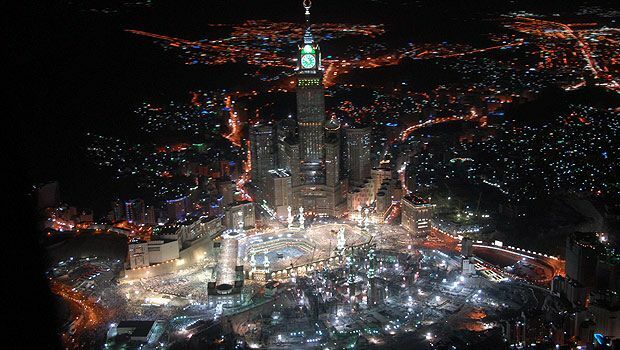 The most religious place in Islam for Muslims is Makkah which is in Saudi Arabia. It is situated in the Jeddah which is in land of 73 kilometers of Jeddah. 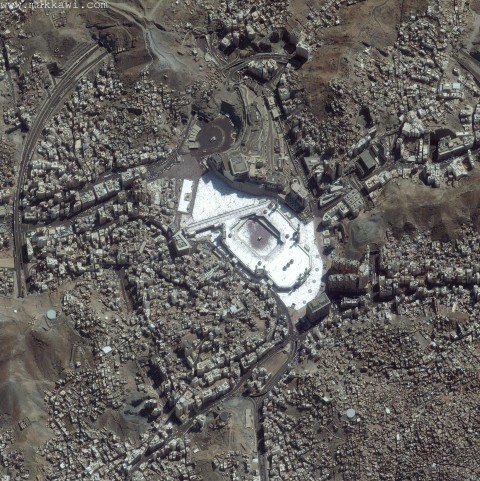 This is the place where our Holy Prophet Muhammad (P.B.U.H) was born. 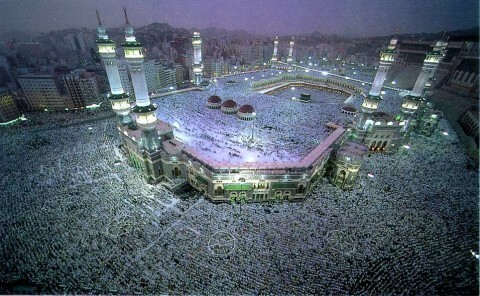 To pray five times in a day world’s one billion’s Muslim come here or visit this place. 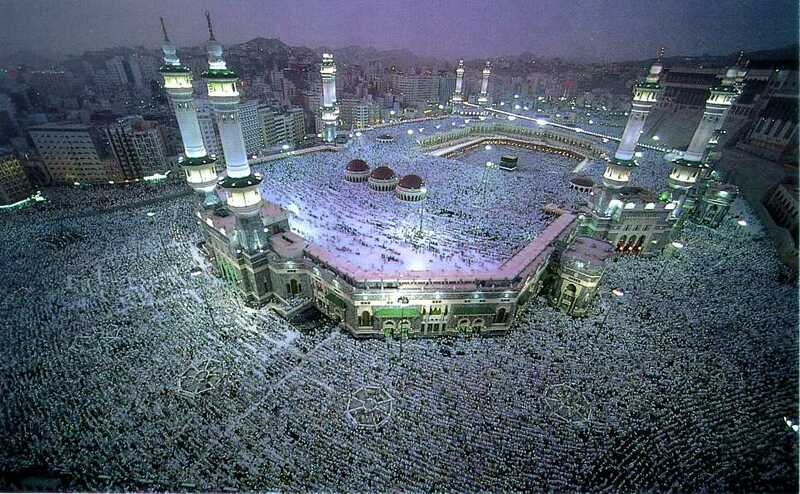 All Muslim wanted that at least once in their lives they perform hajj which is the pilgrimage to Makkah. 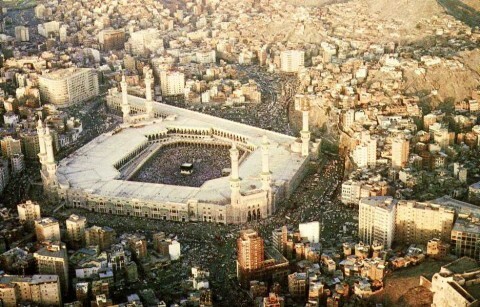 Every year Two million people hajjis are hosted by the city of Makkah. The sacred masjid in Makkah is ‘Kaaba’. 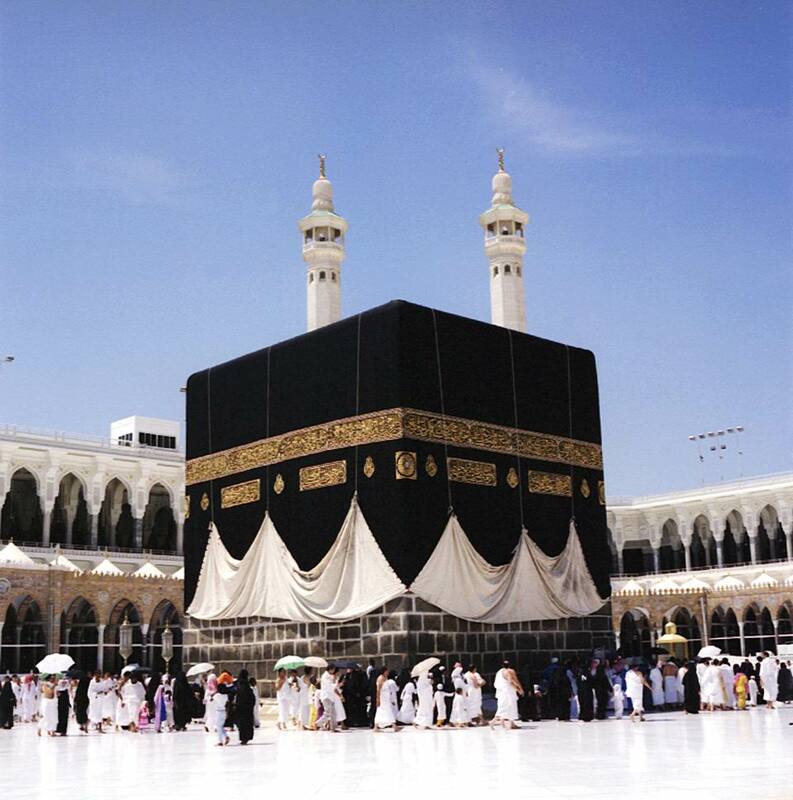 It is constructed with a black stone. Our Holy Prophet Hazrat Muhammad gave the label Makkah as the Holy city of Islam and gives the guidance and direction of Qibla in which, all Muslims offer the prayer according to him. On earth it is the first place was developed which is heavenly blessed by the Allah. 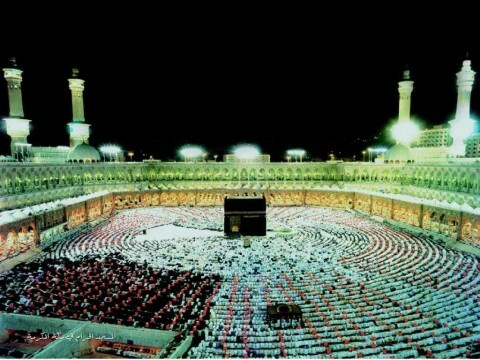 As I told you that each year Many Muslims come here to pray this is the fulfillment of the one pillar of Islam. At various time throughout the year Muslim performs minor pilgrimage or Umrah. 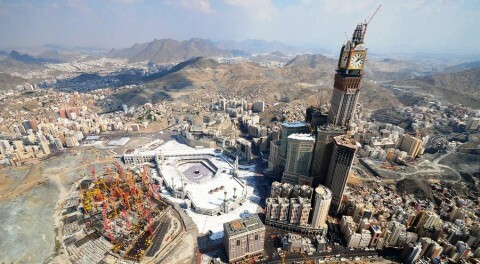 For the Non Muslims it is strictly forbidden to enter Makkah and Medina. 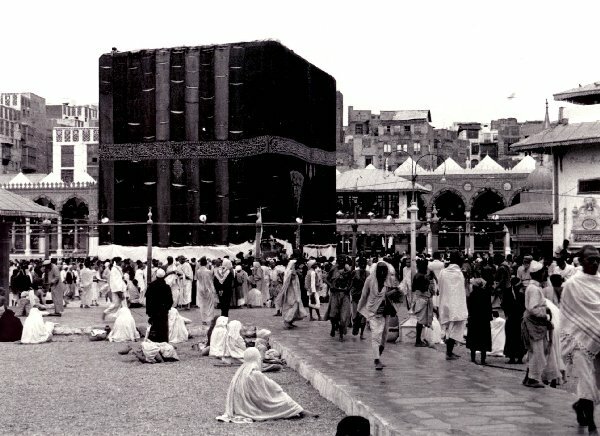 One of the incidents was taken place in the year 1853 when a non Muslim visited Makkah Richard Burton who was the British explorer. The Kaaba is the House of Allah which has been constructed by Hazrat Ibrahim and his son Hazrat Ismail. This Kaaba is covered by a beautiful embodied black fabric. 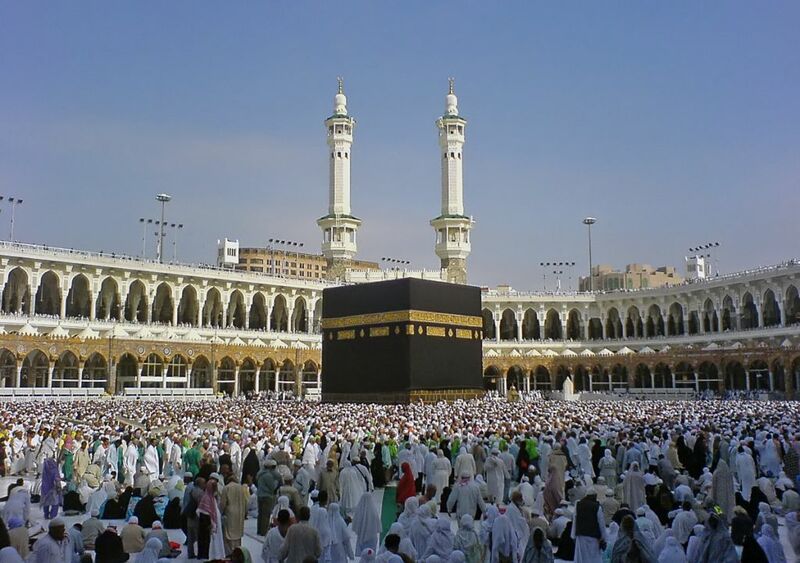 Hajjis seven times circle the Kaaba and also try to touch this Kaaba and also to touch the Black stone, the corner stone. 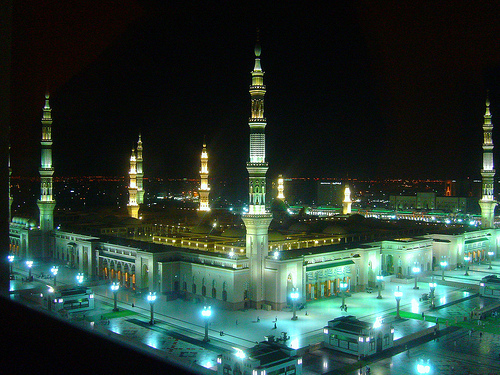 Hajjis drink ZamZam from the well of ZamZam which contains very special properties. 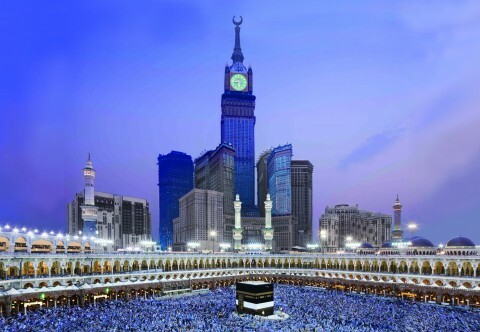 Most of the pilgrims when return from the Hajj they come with a plastic bottle of ZamZam water. When the pilgrims travel to Mina there is a little village where Devil, represented by a stone. Then after this they go to the hill Arafat which is the site of prayers where Hazrat Muhammad (P.B.U.H) has delivered his last speech to the Muslims. Over all this the sacred place for the Muslim and every Muslim dream for this place to go there.